Join Scott on a trip of a lifetime chasing bonefish on the World’s largest coral flats. We offer a premium service with one on one guiding at the best lodge on the island, The Villages. Bonefish are not the only species to chase; huge Giant Trevally, trigger fish and milkfish are also on offer. 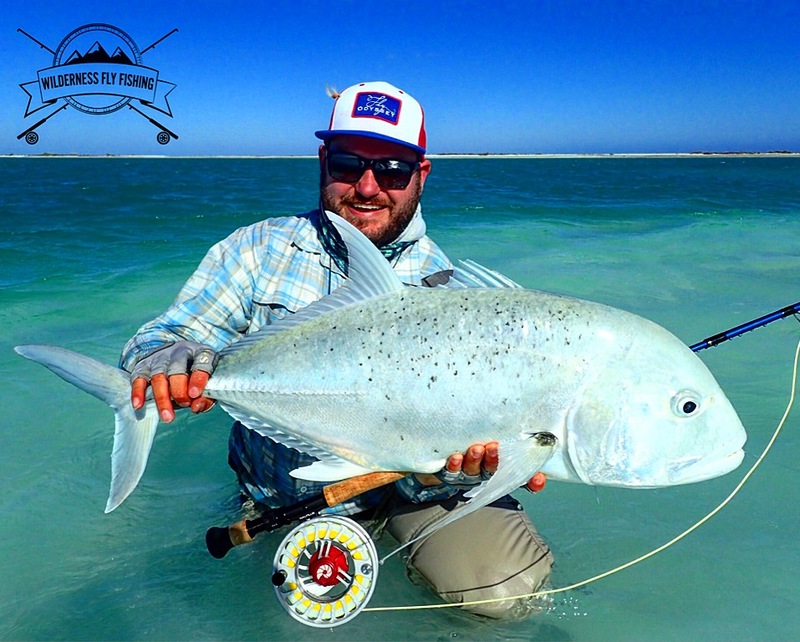 Christmas Island is suited to all anglers, from beginners to experienced and there are a range of options for everyone.